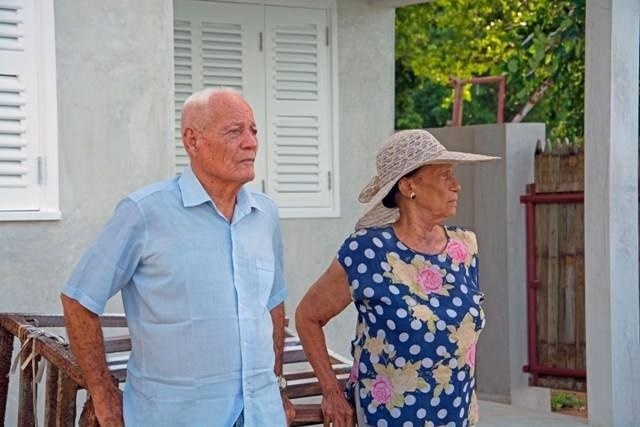 (Seychelles News Agency) - In Seychelles, the name William Rose is synonymous with the sea. The resident of Baie Ste Anne, Praslin - the third-most popular island of the Seychelles, is the owner of two catamarans and one schooner operating as the Cat Rose Inter-Island Ferry. Rose has spent all his life navigating the seas around the 115 islands in the western Indian Ocean that form the Seychelles. 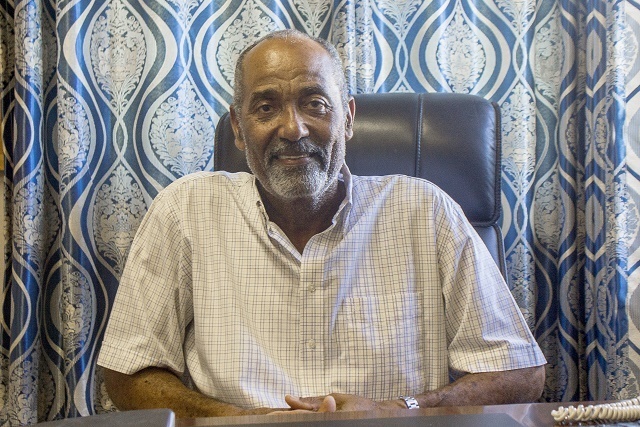 In the editor's choice this week, SNA presents an interview with Rose in which he talks about his upbringing, his education, his business and his lifelong love for the sea. SNA: Tell us about yourself, your background and upbringing. WR: I come from a family of 10, seven boys and three girls. My father was originally from Anse Boileau, Mahe, but settled here after meeting my mother. My father was a patron of his own ship whereas my mother was a teacher but quit work to care for her family once she started to have children. I am a Catholic and this is how I was brought up -a firm believer. I contribute a lot to my parish of Ste Anne. That is why until today all priests, nuns and other members of the clergy travel free of charge on our boats. This is what my father always insisted on. I saw the difficulty faced by my father as the only provider to such a big family - at one point he had to sell his boat to pay for the education of my brothers and sisters - and this is why I did not pursue my studies. Well to be frank also at that time I was not interested in education and right after Form 2, I started to work alongside my father. SNA: So when did the love affair with the sea start? WR: At 19 was when I really started to work on my father’s cargo boat called "Voltizer" and another called “Ste Anne.” But apart from working with my father, I did other jobs until I realised the importance of education so I went back to studying and got my skippers license. In 1974, my father brought me a boat the “Lady Mary” which I spent one year to repair. After that I decided to design and build another boat "Silhouette" in 1984, this project took 23 months to complete. After that, I did not look back. From then on, the sea and I was a done deal. And looking back I do not regret the path I took. 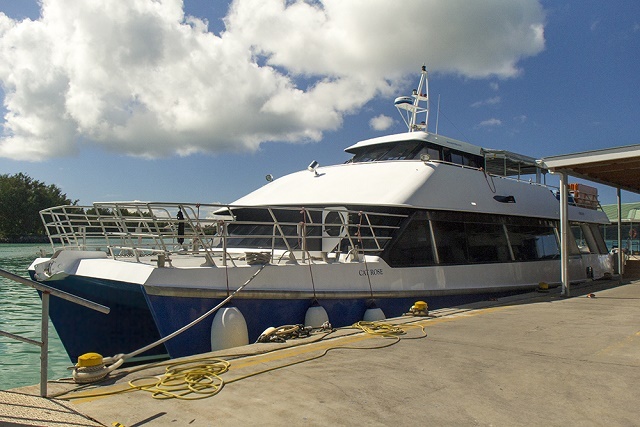 SNA: Tell us about the company Inter-Island Ferry service which you own. WR: You know the economy saw a big boom in the late 1980's and early 1990's and the ferry service became regulated. So things had to be put in order. So I turned Lady Mary which was a cargo ship into one to cater for passengers, Silhouette soon joined the fleet. It was around that time that I met and befriended the late Guy Morel. I attribute my success as a businessman to him as he taught me all that I know. Thinking back sometimes I think that Morel must have had four computers in his head as he was so knowledgeable on the business sector. Currently, the company has two catamarans - Cat Rose 1 & 2 - and one schooner - La Curieuse. We operate the Praslin to La Digue route on a daily basis. We normally have six trips per day. We rarely use the schooner. We do so in the event that one of the catamarans has mechanical problems. But we are looking at the possibility of buying another catamaran as there is a demand. SNA: As you followed in your father's footsteps any other family members who have taken this career? WR: One of my brothers works in the company as captain, whilst another has launched his own cargo ship MV Lespoir. Two of my sons and one daughter is currently working in the company. SNA: What events have marked you during the all these years navigating the sea? WR: Well the first was when Voltizer - my father's ship – crashed. We were six crew including my father and two passengers. Unfortunately, one passenger died on that day. As I am passionate about fishing, I have lost a couple of fishermen friends who went fishing and never came back. In one case I cannot erase the young man from my mind as I told him not to go out on that the day as the sea was too rough. But he left anyway and never returned. SNA: How do you see the future of your company as well as other businesses in this sector? WR: My Company has a bright future as I am proud to say that it is my staff - 42 in all - which has built the company to what it is today, and who will also lead it to even better days. I am a firm believer that it is the staff that is the pillar of the economy. I am of the opinion that for a staff to deliver the work environment must be conducive and an attractive package must be offered. I am also a firm believer that the riches of a company must be shared with all its staff. But I am concerned as fewer Seychellois are considering or taking sea related careers. I feel not a lot of attention is being given to this situation. It is something which must be addressed nationally. SNA: Looking back who would you credit to all of your accomplishment? WR: My parents who put me on the right path. My dad who is 87 still give us a good telling off. Guy Morel my mentor to develop my business. Willy Andre who made me develop the appreciation for the environment and finally the late Atterville Cedras, who not only taught me about the environment but who groomed me and gave me advises to last for a lifetime. SNA: After all the waves, the strong winds, the crash what will you say is your biggest achievement? WR: The number of people I have trained over the years. And when for instance I travel to Singapore and meet one of my past trainees, who thanks me and reminded me that I played a role in who they’ve become today.